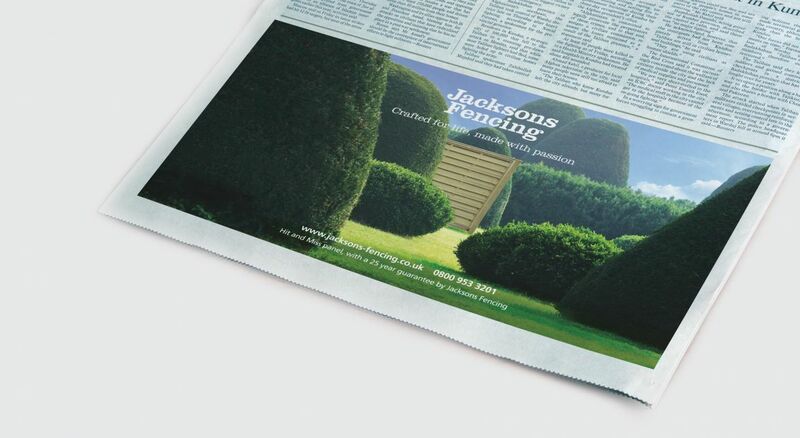 Jacksons Fencing recently worked with The Think Tank on developing a new brand identity and creative campaign designed to convey quality, inspire people and position the company as a superior provider of attractive and high-quality fencing and gates for the residential market. 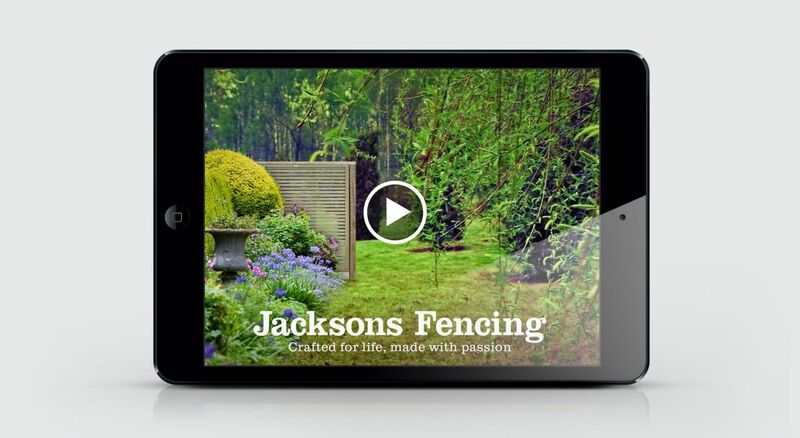 Jacksons Fencing has manufactured, designed, and installed the highest quality timber fences and gates for Britain’s homes and gardens for 70 years. Wanting to create an aspirational feel around its products for the residential market, The Think Tank was asked to devise a creative campaign targeting affluent individuals in rural and suburban areas from middle age to retirement. 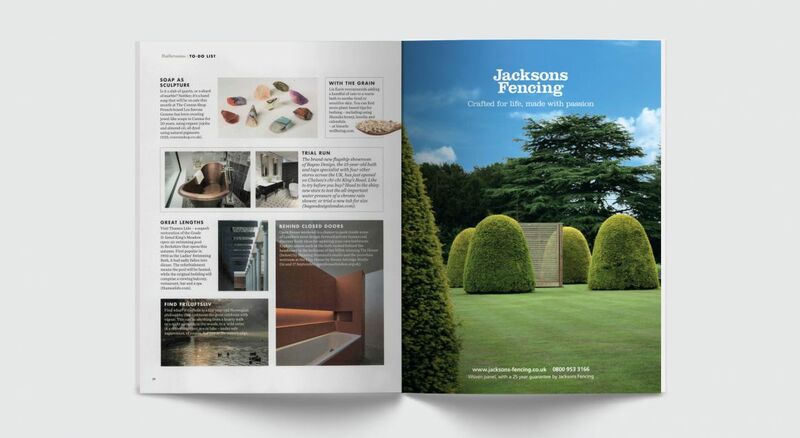 The Think Tank showcased Jacksons’ timber fence panels amidst the grounds of classical and stately gardens, neatly manicured lawns and well-kept topiaries, through photography and design for advertising to reinforce the aspirational messaging. The tagline ‘Crafted for life, made with passion’ conveyed the craftsmanship and dedication of the team that creates Jacksons’ products and its unique 25-year guarantee. The campaign included digital advertising, out of home advertising and print advertising in house and garden publications. 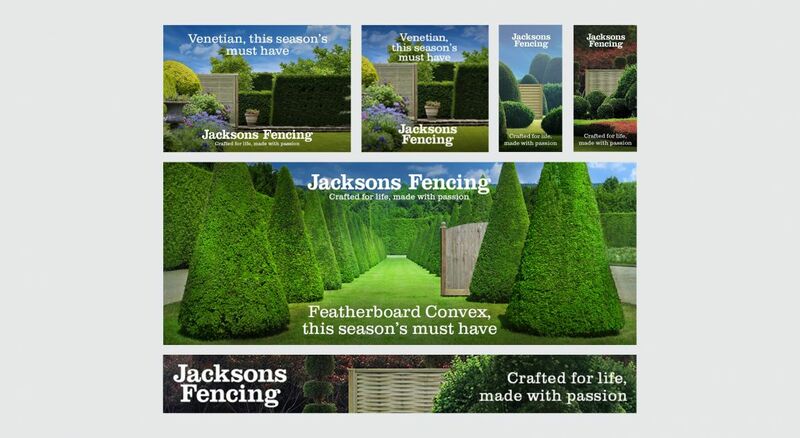 These themes were extended into a spring/summer themed campaign, promoting specific Jacksons products in stunning seasonal landscapes. Creating web banners, social media imagery, and cinemagraphs, we reinforced this messaging with a seasonal statement: ‘This season’s must have’. 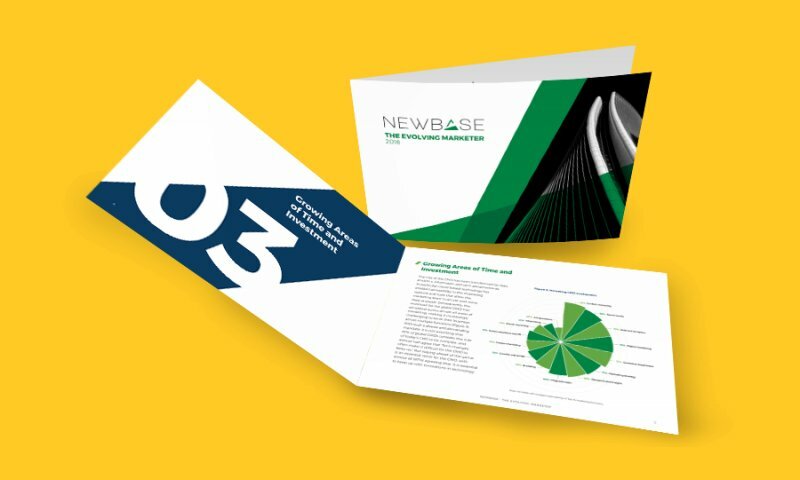 The brand campaign has been a great success, with increased web and telephone sales and the successful launch of new products.